Our vision is to construct UK’s most advanced and large scale cryptocurrency mining facility based on Eco-Friendly and efficient technologies. Crypto mining is highly profitable when done on a large scale and it's essentially turning electricity into digital assets. In the past two years we've gained skills and knowledge that are necessarily to expand our mining operation. We are also developing software Marcelomrl.1.0. which is specifically designed to minimize operational as well as electricity costs and maximize GPU power to make our rigs even more beneficial and eco-friendly in the future. 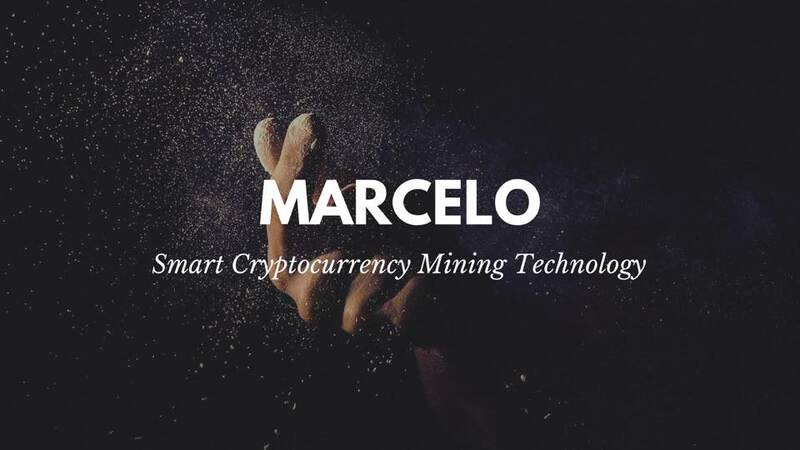 Those three things: knowledge, skills and Marcelomrl.1.0 software will make Marcelo one of the most advantageous mining farms on the planet. In order to attain our goals on our road map, we will be raising the funds to expand our mining farm through a token sale. ● Total Supply: 250 million— Limited Supply! — no more after that! Accredited investors under the US Securities Act, Regulation D, Rule 506, i.e. investors with a networth of more than $1m, excluding their primary residence, or with a net income of more than $200.000 (if married a combined income of $300.000). SEC guidelines concerning Regulation D, Rule 506(c) demand that the issuer undertakes „reasonable steps“ to secure that investors meet the above mentioned criteria. In the Marcelo ICO we apply the SEC safe harbour verification: investors have to submit a scanned confirmation by a securities attorney or certified public accountant that the investor is indeed verified as accredited. If such confirmation is not submitted funds already transferred shall be returned to the investors ETH wallet. The majority of MRL tokens will be proportionally distributed among ICO investors, team members and future employees, airdrops and funds secure. Our goal is to raise 500 ETH (soft cap) with no Maximum. The main ICO sale will last for 30 days, after that ICO will close at that moment and no additional funds will be accepted. ICO backers are not entitled to any refunds. The proceeds of the tokens sale will be allocated to mining equipment, infrastructure, marketing, funds secure, operations, legal and advisory fees. themselves and the company rules. The amount of dividend is a pro-rata share of the tokens held by our token holders at the time of dividend declaration. The dividends are calculated yearly and paid out monthly in Ethereum. Starts 3 months after main ICO sale ends .This reward is ONLY available for Holders of MMT tokens. If you Buy Marcelo MRL token between 17.02-27.05.2018 and you HOLD MMT in your ETH wallet you will be rewarded for it! MMT Buy Back Scheme is ONLY available for Holders of MMT tokens. If you Buy Marcelo MRL token between 17.02-27.05.2018 and you HOLD MMT in your ETH wallet you can sell it back to us, 6 months after main ICO sale ends. ICO Marcelo MRL token will be listed and traded on exchanges 30 days after main ICO ends. We hope that in this way, a long term source of income will be available to our token holders, therefore also increasing the capital value of our token itself. 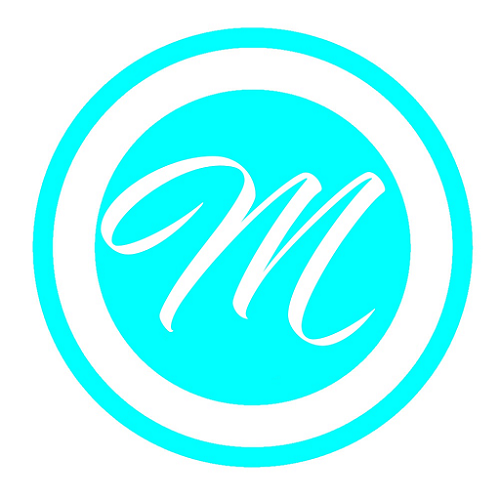 Marcelo MRL token is a unit of value in a system. It carries its value for its entire lifetime, the same as a Ethereum or Bitcoin. When you spend the token, someone else gets it and can then spend it again or take it to an exchange to trade for something else just as other cryptocurrencies. We have access to the world’s lowest priced mining hardware by eliminating the middleman and distribution cost. We are the only cryptocurrency mining farm - not affected by issues like hardware shortages or shipping cost. total accountability and full transparency of our mining hash power and ROI to our token holders. on our mining rigs. Our mining farm electricity usage is comparable to average industrial company. -Keeping operational costs low is the only key to Marcelo success. -We design and build the most cost efficient mining rigs with great ROI at the lowest price. cryptocurrency to mine at any given time. Marcelomrl.1.0 is the only software you need to manage your cryptocurrency mining operations. We currently developing Marcelomrl.1.0 software for future integration into blockchain technology and cryptocurrency mining technology. The only software you need to setup, monitor , and manage mining facility and chooses the most profitable cryptocurrency to mine at any given time. Live managment and control of your rigs - hash rate, power consumption, GPUs temperature, fan speed, mining pool switch. With Marcelo your mining farm will never let you down. If one of your miners stop working you will get notification with all details. No human needed Marcelomrl.1.0 will automatically detect your miners, add it to the system, and configure it to your needs. Selling your hashing power ? No problem Marcelomrl.1.0 is fully compatible with Nice Hash. Another great mining technology that currently made with the smart technology! What is the hard-cap and soft-cap of this project? what will be the task of the token ?, can I use the services of the project for it ?. There is 2 Tokens in this project MRL Token can be trade on exchanges and MMT we will buy back and people can use Both Tokens to purchase our software. Also Cloud mining coming so both tokens can be exchange for hashing power. Is mmt token something like an airdrop? I have 100 mrc will I automatically receive mmt holding it? Marcelo MRL Airdrop is now on and you can get it for free. To get MMT you have to buy MRL from our website. MMT is limited only for investors. The project sounds great and promising to me .would love to grow alongside this project. Cheers thanks. I like the concept of this project. Well prepared team and project. I hope you rock in cryptocurrency market. All the best all team. My all blessing with you. great and promising project, wish you all the best dev/team, good job and good luck. expand our mining farm through a token sale. is open to everyone who is willing to support the network and benefit from it. married a combined income of $300.000). submitted funds already transferred shall be returned to the investors ETH wallet. future employees, airdrops and funds secure. secure, operations, legal and advisory fees. token holders at the time of dividend declaration. between 17.02-27.05.2018 and you HOLD MMT in your ETH wallet you will be rewarded for it! after main ICO sale ends. ICO Marcelo MRL token will be listed and traded on exchanges 30 days after main ICO ends. facility and chooses the most profitable cryptocurrency to mine at any given time. detect your miners, add it to the system, and configure it to your needs. Selling your hashing power ? No problem Marcelomrl.1.0 is fully compatible with Nice Hash. Will be available on mobile, iPad, Linux, Windows and many more TBA. Marcelomrl.1.0 beta is now available for developers and Marcelo partners only. Marcelo is a bit different mining project as the team is working to decrease the power cost which is the important factor of mining to decide the profit margin. If the team get seccess as per their roadmap and project idea, I think this will the best mining project, the software itself seems good, everyne should participate in this project to make it successful.